I have been meditating on the names of God lately. I have come across this one-ADONAI. This name stresses that God is the Master and majestic Lord. He is our total authority. In Psalm 8:1 states, O LORD our Lord, how excellent is your name on all of the earth! What's in a name? Everything. A name desscribes what someone's or something's abilities, attributes are. God has many names in the Bible. These are describtionss of who He is. Since He was not created but the creator, unlike us, He makes the names powerful, the names don't make him. Our God is the Great Adoni--Who has all and total authority. I rest in the fact that His will shall be done in my life.He is in control of all that is going on and He is my Father. Rest in Him today. He is in control and He loves you very much. This past weekend we had our third annual Men's conference. Brothers from four different churches converged in Franklin Park, IL to fellowship in the name of the Lord. 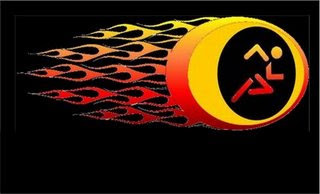 We were provoked to be the Men of Fire that God has called us to be. We were able to hear from speakers such as Peter Negron, Andy and Andrew Finkbeiner from Grand Rapids, MI, Chris Negron and myself. I really enjoyed speaking at the event. We were all were provoked to seek Him in a deeper way. I will share more about this in upcoming posts. A special thanks to all of you who cooked, hosted and served throughout the weekend. We could not have done it without you. God Bless you all! 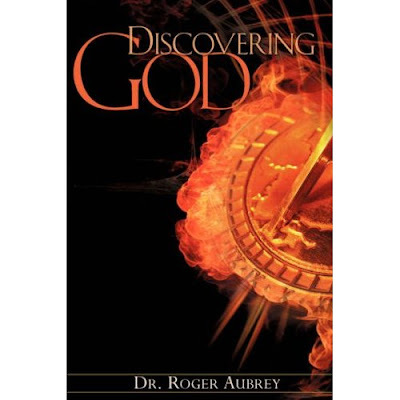 Congrats to Roger Aubrey on his new book, Discovering God. This is his second book that deals with explaining who God is, What is God like and much more. Our home group just finished studying his first book the Circle of Life. You can order it on Amazon.com or at your favorite book store. 18th-& 19th-Men's conference at Pure in Heart. I live in Chicago IL with my wife Mireya and our two children; Emily and Marcos Jr. We serve as Home Group leaders and wherever else we are needed. I also preach and teach at Pure In Heart from time to time.